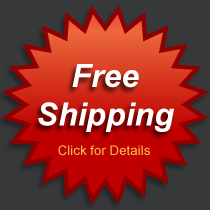 Indoor / Outdoor: The Scarper Dek Boat Mat large amount of qualities make this mat one of the most popular for boat lovers, at a low price you can have a very resistant mat that can display digital logos with unlimited colors combination due to its printing technology. 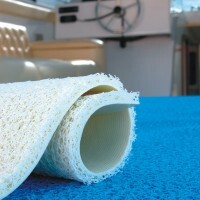 Scraper dek boat mats are produced when digitally printed thermo-plastic materials are molded. 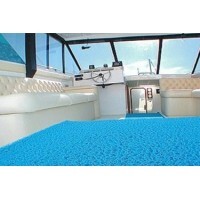 The scraper dek boat logo mats are best suited for both indoor and outdoor uses. 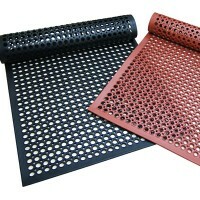 The material use is high quality nitrile rubber which makes this mat to be long-lasting. This upstanding boat mat will scrape the toughest dirt and grime off the shoes thanks to its unique circular cleats design. 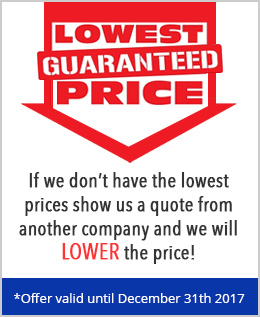 The certified high traction scraper logo mats by the National Floor Safety Institute are crack and curl resistant, non slip qualities and water proof.